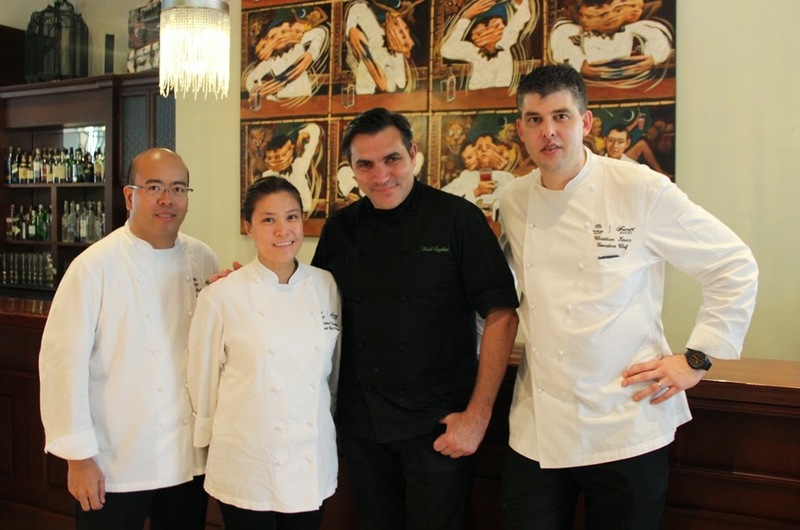 A special pizza created by international celebrity chef Todd English is the highlight of the daily lunch and dinner buffets of Spectrum at the Fairmont Makati. It will be available at Spectrum’s lunch and dinner buffets for the limited time of April 20 to May 20. 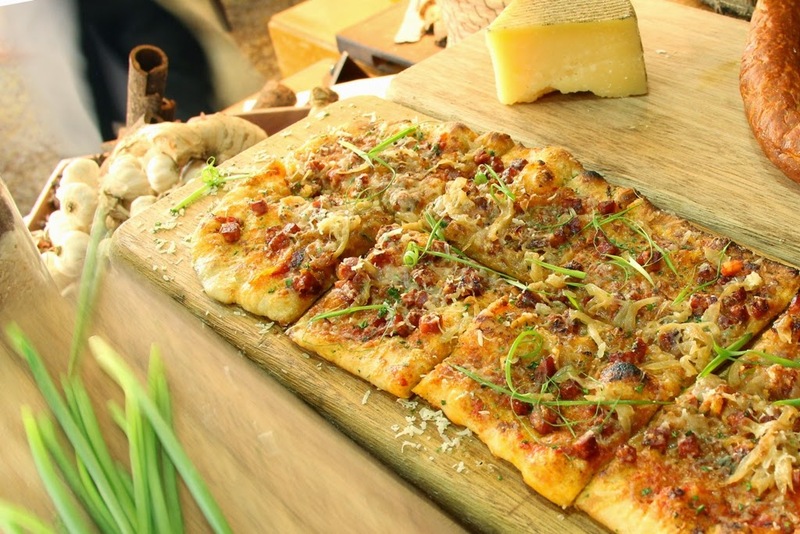 The Todd English Pizza is made with Spanish chorizo, Manchego cheese, caramelized onions and scallions, topping his signature flatbread pizza dough. The lunch buffet at Spectrum is available at Php 1,800 net per person from Monday to Saturday, while the dinner buffet is at Php 2,120 net per person from Sunday to Thursday and Php 2,285 net from Friday to Saturday. English is known by his many successful restaurants in major cities of the globe namely Olives, Figs, Bluezoo, Bonfire, Ca Va Brasserie, Todd English P.U.B. and Todd English Food Hall.